Viewed recently by 18 people. 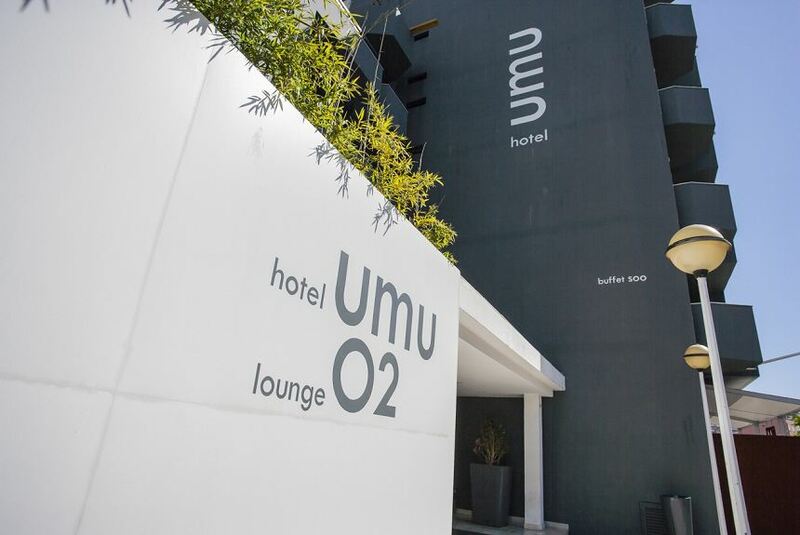 Hotel Umu offers accommodations in Santarém (Portugal). The rooms are fitted with a private bathroom equipped with a bathtub or shower. Extras include free toiletries and a hairdryer. Fatima is 43.5 km from Hotel Umu, and Óbidos is 41.8 km from the property. Lisbon Humberto Delgado Airport is only 64.4 km away.